More Esty, this time brought to you by Ferociter. 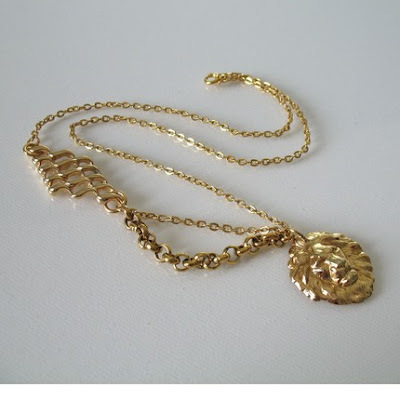 First up, is an asymmetrical lion necklace. Love it. Lions and tigers and (not bears) are sooooo in this coming fall. Next... skull and heart bolo necklace. Super chic and adjustable. Not too sweet and not too sour. 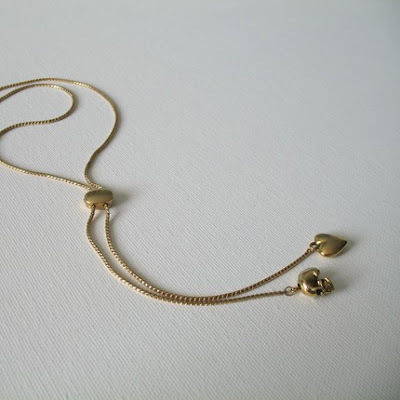 i love the subtley of this necklace! its not overwhelming, but its still cute! I want the skull and heart so bad!